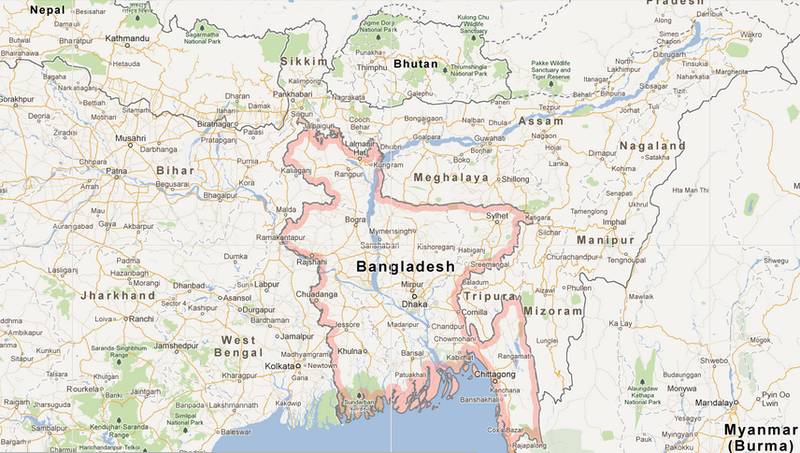 The FBI is helping Bangladesh investigate a massive heist by hackers who stole $81 million from the country’s central bank last month. The stolen money was funneled to casino in the Philippines by hackers from six different countries, Time reports. 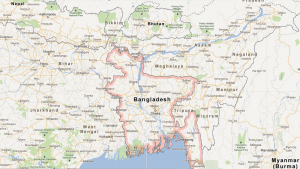 “This is the biggest transnational organized crime ever seen in Bangladesh and so we sought both technical and human assistance [from the FBI],” Mirza Abdullahel Baqui, a senior police official, told Reuters. The theft escalated after one of the country’s leading cybercrime experts, Tanvir Hassan Zoha, was kidnapped while helping investigating the case. “This is a wake-up call,” former central bank governor Mohammad Farashuddin said. Before Zoha was kidnapped, he had told the media he identified three of the user IDs involved in the heist – one of the world’s largest. Posted: 3/21/16 at 9:01 AM under News Story.